Many people nowadays are working in front of computers, spending more hours than usual whether you are at home or in office. 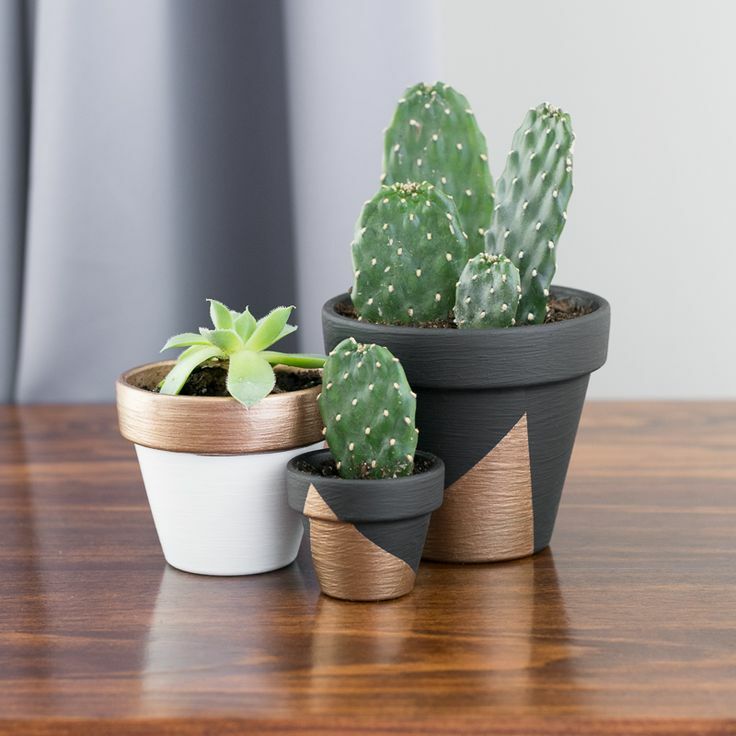 Because of a long hour of sitting in front of a screen, often times we end up tired, stressed and ill.
style=”font-family: Georgia, ‘Times New Roman’, serif; font-size: x-large;” />So cheer up your mood and reducing your stress levels by putting small plants in front of your computer. 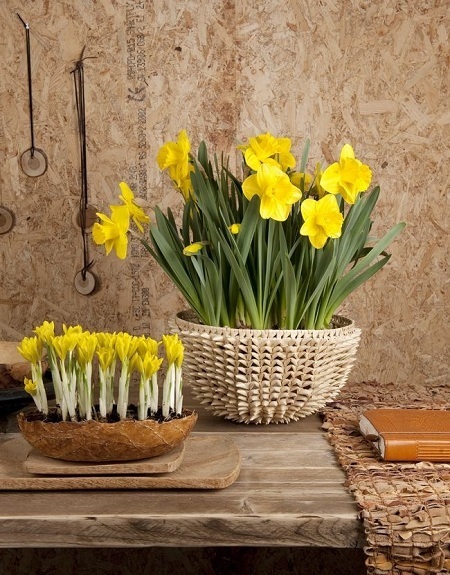 Many believe it increases our productivity and the most important, it improves or cleans the air we breathe every day. 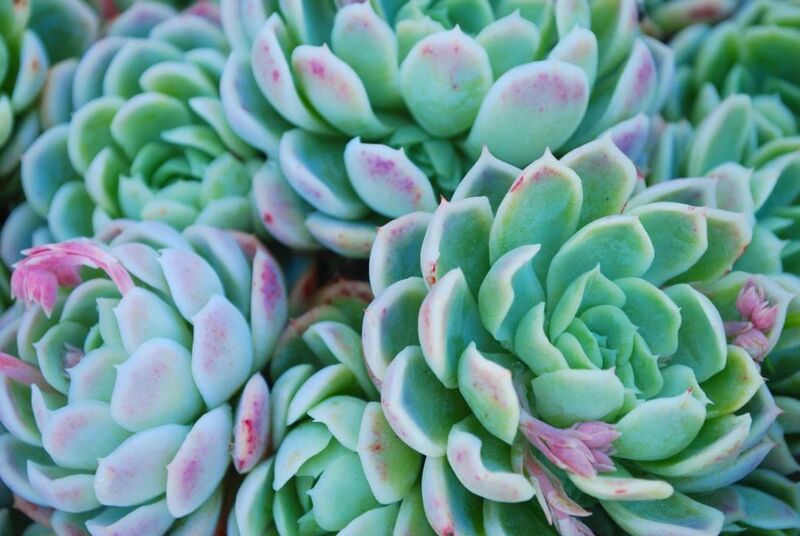 The following seven plants believed to absorb radiation from computers and will prevent you from getting fatigue, stress, headache, eyes irritation and dry skin. 1. 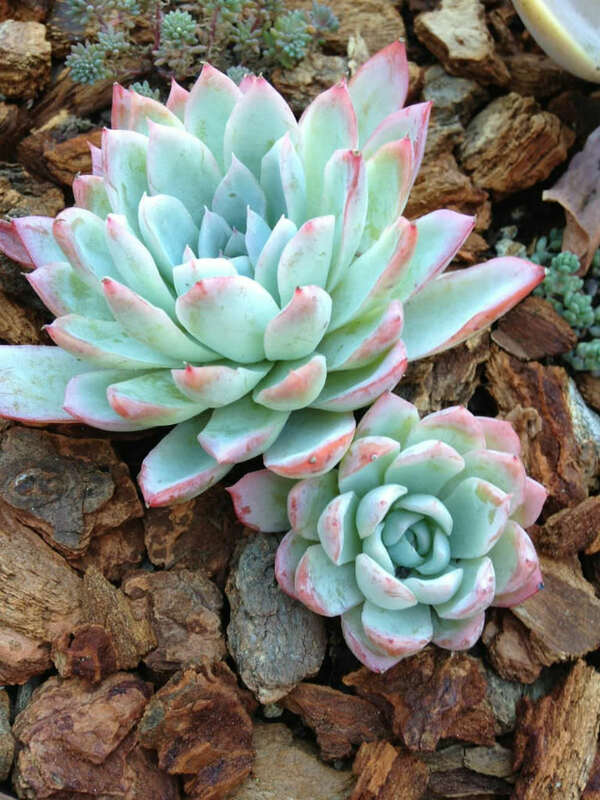 CactusLow maintenance plant and considered to be most popular succulents. 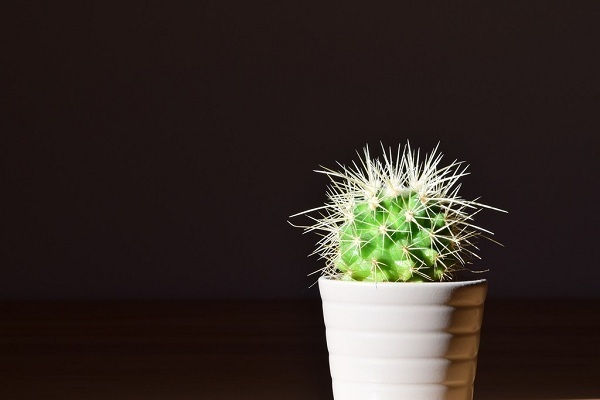 Cactus are not just a simple plant for indoor decoration or for eye refresher, but it is also believed that absorb radiation from the computer. 2. Betel leaf plantMany believe that this plant has the ability to absorb rays emitted from the computer. The Betel leaf plant is a leaf of a grapevine which belongs to the family of Piperaceae. 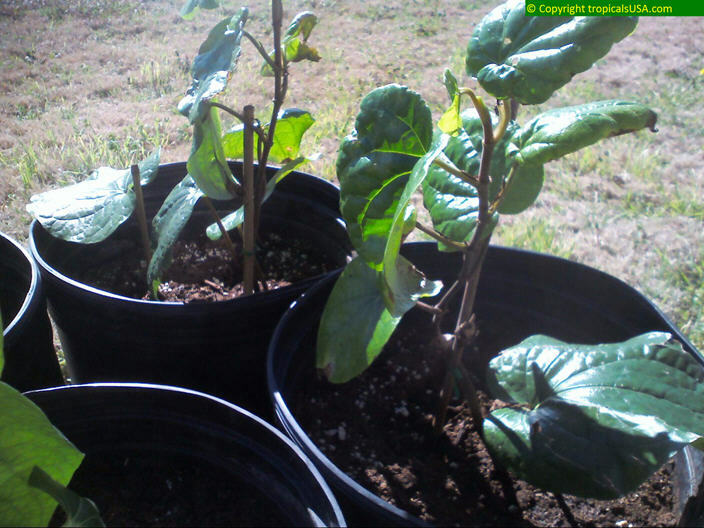 In this family, it includes pepper and kava, that strongly absorbs harmful gases. 3. Snake plantAlso, knows as Mother-in-Law’s Tongue. 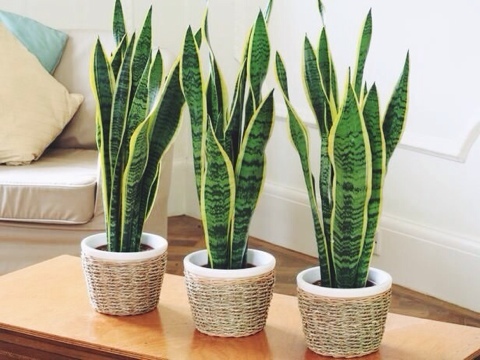 Snake plant is one of the most recommended plants for improving air quality. 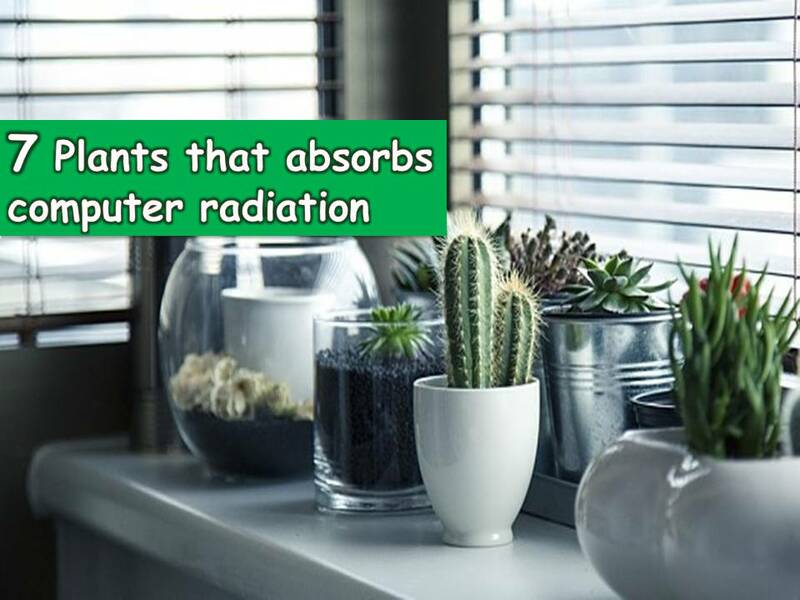 Inexpensive and low maintenance plant that can absorb harmful radiation from the computers. 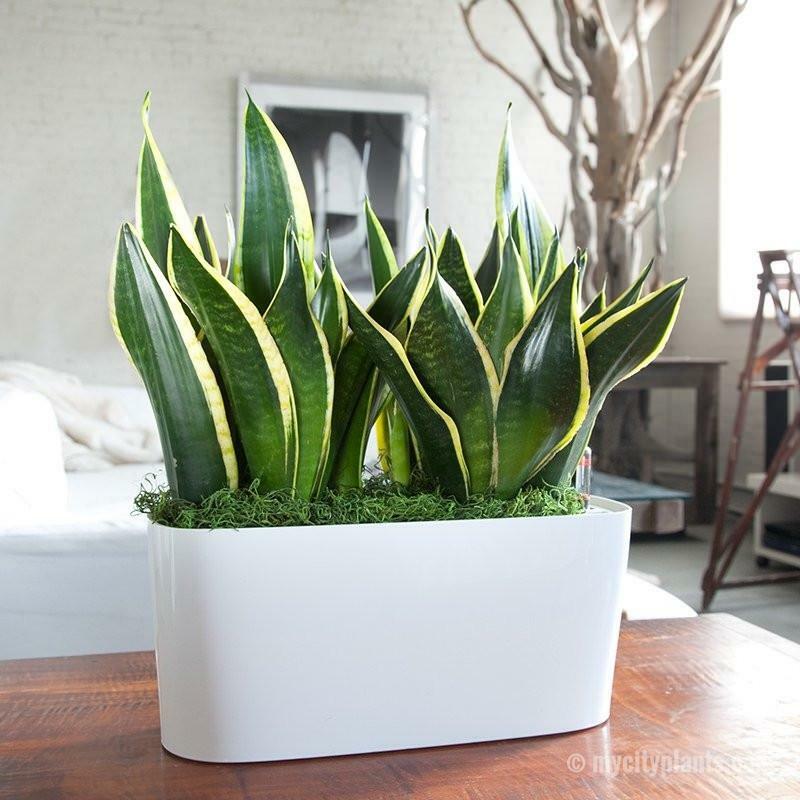 Also, snake plant is beneficial inside a room, since it converts OC2 into oxygen. 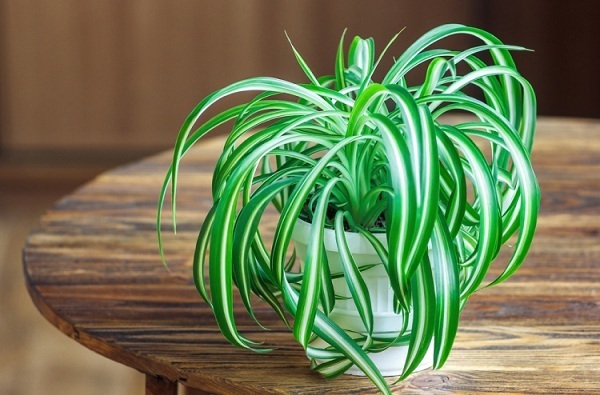 Scientifically known as Chlorophytum Comosum is an indoor plant that offers many health benefits as it is commonly used to remove harmful chemicals from the air. 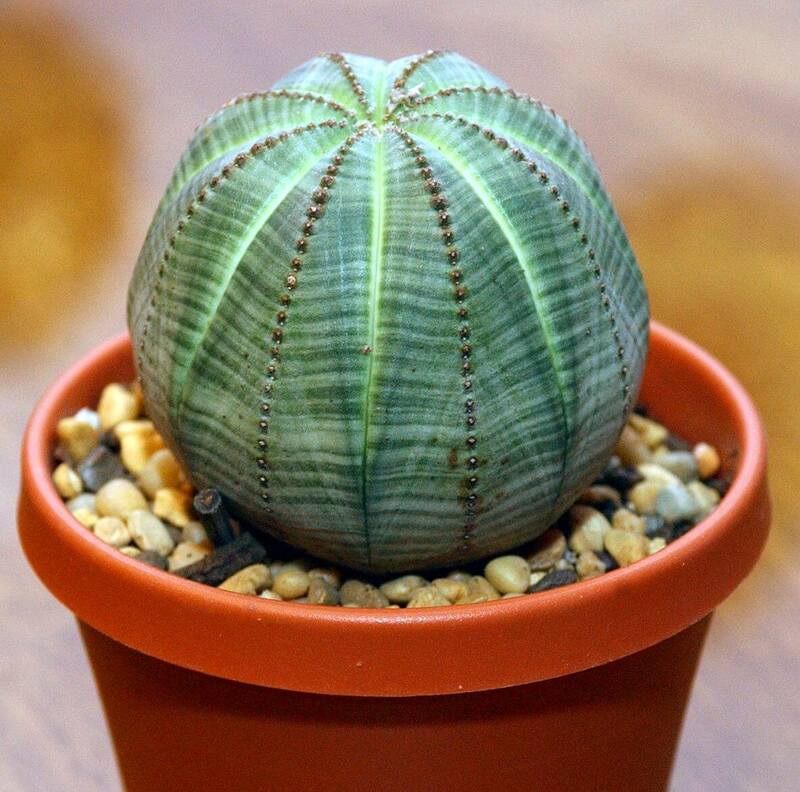 You can hang it in a room where your computer is situated, prefer a light spot, preferably near a window. The spider plant can metabolize the cancer-causing gas in the air such as Aldehyde formic acid and turn them into sugar and ammonia. 5. 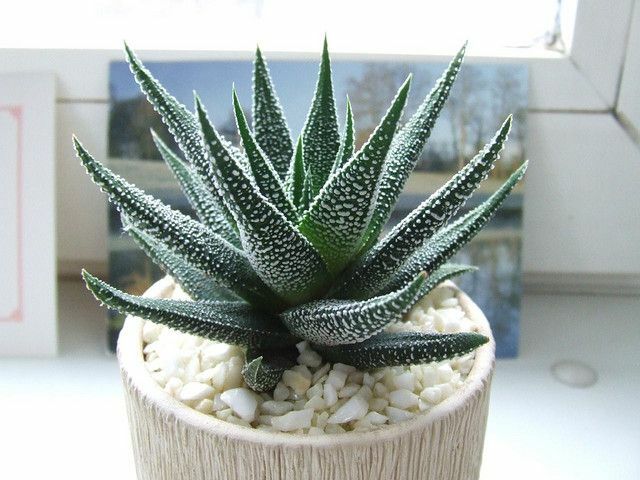 AloeAloe plant has an ability to kill microorganism in the air, absorbs odors and refresh the air. 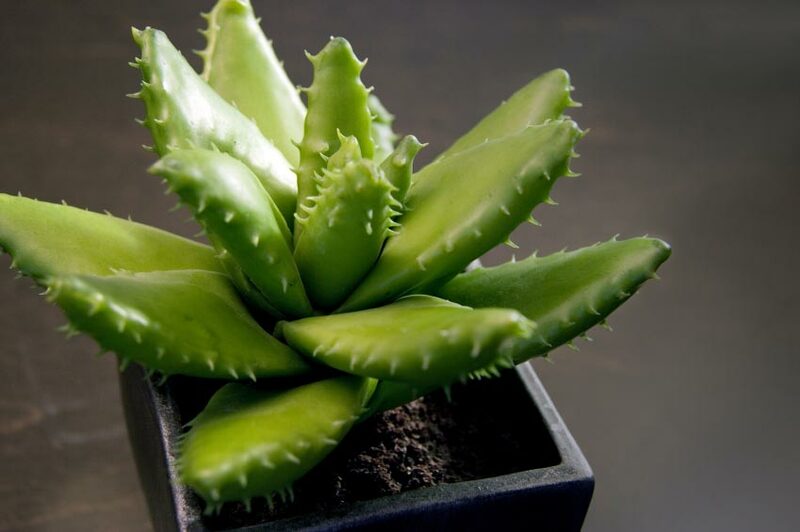 Other than this, Aloe believes in relieving pain, itching, and swelling. 6. Narcissus flowerThis flower is a perfect choice for computer radiation absorption. 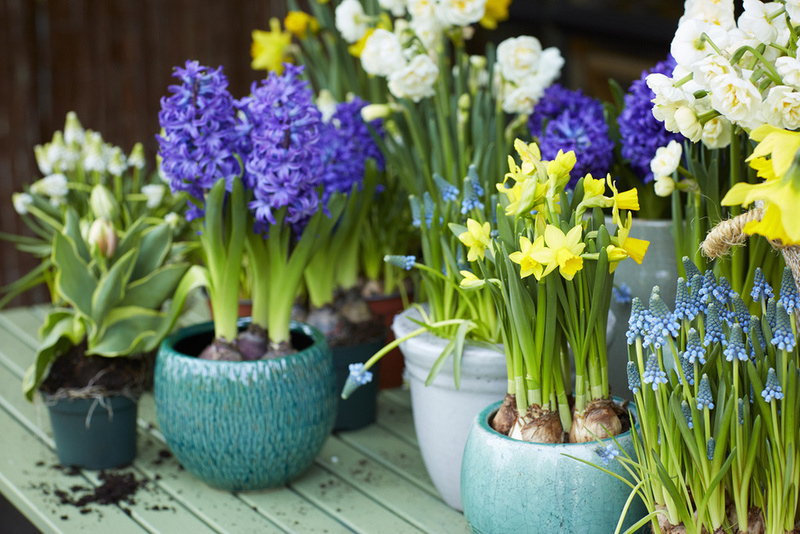 Aside from that, this flower has a beautiful bloom that is essential for both decoration and health. 7. Stone Lotus flowerThis flower is perfect for your computer desk. It is the best option also to prevent radiation emitted from the computer. 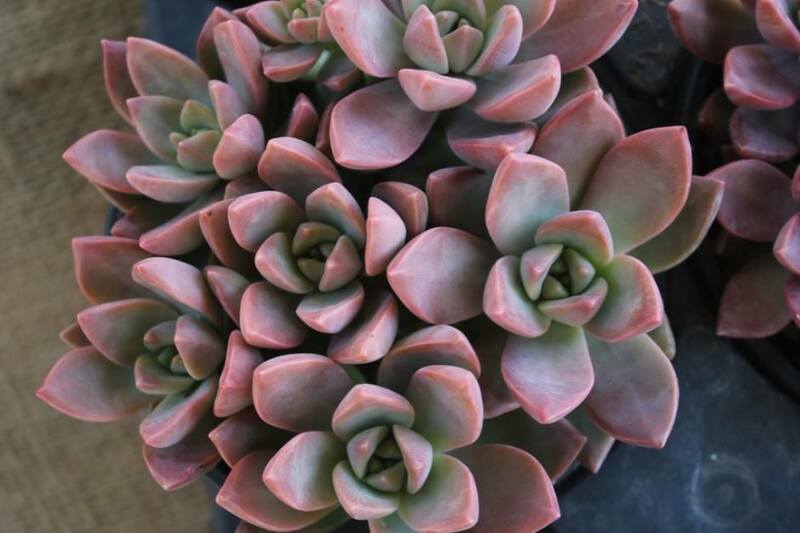 Stone Lotus flowers is a low maintenance and do not require too much sunlight or water.